We aim to keep our wedding photography pricing structure simple, and so quote by the hour. You may book as many or as few hours as you wish. And we can offer favourable rates, for midweek and ‘low season’ weddings. Please call Bella on 07903 411 193 or CONTACT US to check availability, and with any questions you may have. We look forward to hearing your London or country wedding plans. 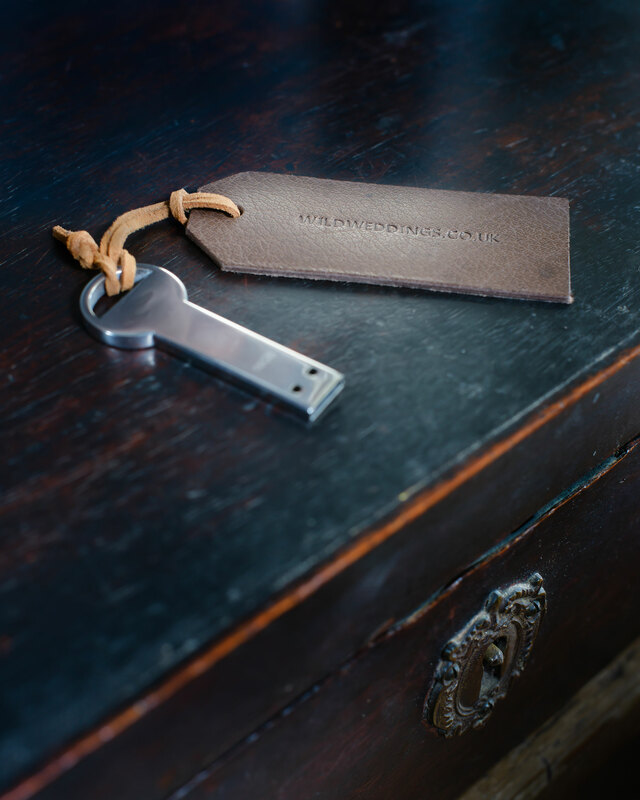 On your return from honeymoon, we deliver a minimum of 450 high-resolution images on a USB key (for a full day’s photography), with each image supplied in both colour and B&W versions. You can make prints from the high resolution JPEG image files for family and friends, and use them on social media. Or we can offer online web viewing and print ordering on request. We are now delighted to offer a classic ribbon bow glass picture frame containing a photographic print of your choice in either colour or black and white. Bella has been searching out antique frames in the UK and beyond and each glass photo frame is a one-off piece. Typical dimensions are around 19cm (7.5in) high x 13 cm (5in) wide. 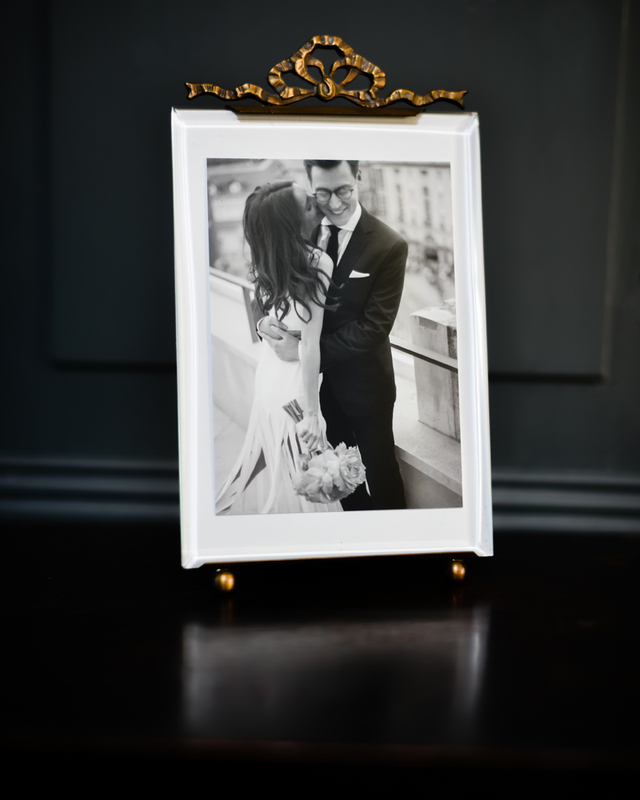 To see which frames we have available for your wedding photographs, please do CONTACT US. Prices start at around £175 for a framed print. If you would like us to design you a beautiful wedding book (see above, right) Bella is your girl with her publishing background. Our 12″x12″ hardback photographic books (with 160 images of your choice) currently cost £500 and you may order one at any time over the coming years. Identical copies of the same book cost £300. CONTACT US to enquire about our books and magazines. We are now producing magazine style wedding books for those who want a less formal, more fashion editorial way to display their images (see video below). Up until now we have only been producing these magazines to showcase our work but brides have been asking about this more contemporary format which we are now delighted to be able to offer you. These magazines are standard portrait size ( 21 x 26cm) and printed on premium matt paper. We can include approx 80 of your favourite images in colour and also black and white. These work out at £250 for the first design, with additional identical copies at £125. 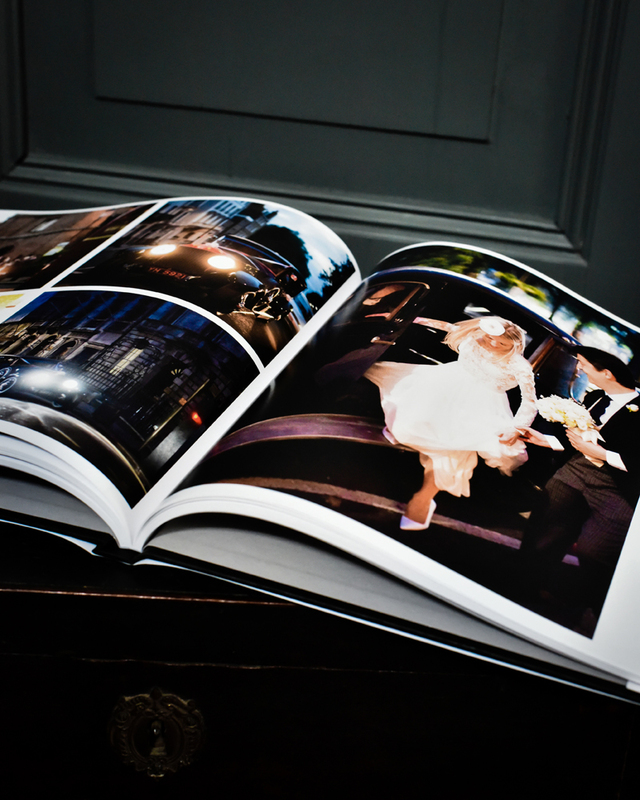 CONTACT US to find out more about our wedding books and magazines. And do please CONTACT US for a quote to document your wedding day in our inimitable style.